On 25 October 2017, the Clusters Forum presented the long-awaited and matured the Lithuanian Clusters Studio of 2017, prepared by the Research Institute for Changes by the order of the Agency of Science, Innovations, and Technology (MITA). The Studio was presented by its author, Dr. Erika Vaiginienė. 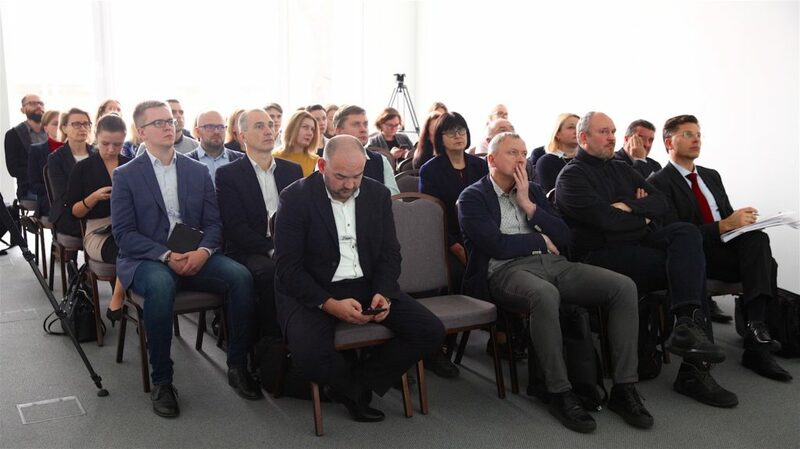 Theses of this Cluster Study have become an integral part of an updated concept of the cluster development in Lithuania, which was specially prepared in the working group, formed by the Minister of Economy, in which also the representatives of the Lithuanian Clusters Association worked. On 12 October Mindaugas Sinkevičius, the Minister of Economy of the Republic of Lithuania signed an order on the amendment of the concept of the development of Lithuanian Clusters. 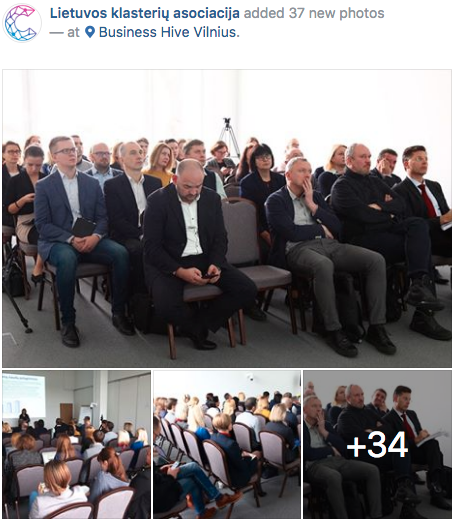 An updated concept was presented for the Cluster Forum by Ona Šakalienė, the Chief Specialist of Business and Science Cooperation Division of the Innovation Department of the Ministry of Economy and, the secretary of the said working group. Dr. Laimutis Paškevičius, the President of the Lithuanian Clusters Association, one of the most active members of the working group of the Ministry of Economy shared comments and insights on the new Lithuanian Cluster Studio and the updated concept of the development of the Lithuanian Clusters. Dr. L. Paškevičius also spoke about the further steps to implement the provisions of the updated concept. The second part of the Clusters Forum started with a discussion on the further development of the “Inoklaster LT” measure, which is a particularly relevant issue to all clusters at the moment. Other options of the EU funding and cluster promotion were discussed at the forum: Dr. Artūras Jakubavičius, the project manager of Lithuanian Innovation Center offered to jump on the running trains: Frascati 2015 and InoConnect, and Ms Daiva Keršienė, the Chief Specialist of the Agency for Science, Innovation, and Technology (MITA), the Research, Experimental Development and Innovation (MTEPI) Programs and the International Cooperation Department told about the ways of promoting internationalization of companies.